CCDR Rotors - Brakeswap.com - Friction for the Win! Cheap and disposable. That is the point here. Crack em? Chuck em! 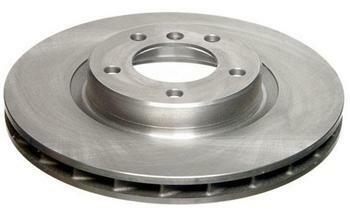 I’ve used these rotors for four years on the racetrack. I have never cracked one or had one warp. They’ve been surprisingly good. Love the cheap price!